Intaka Island and Bird Sanctuary. Is a bird sanctuary that got various awards and has a recreation centre that gives talks on the environment and education for children and adults on Birds, environmental issues and recycling. 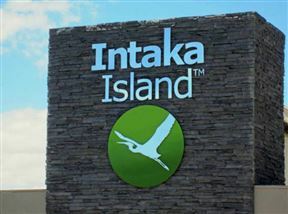 Intaka Island is 0.5km from the centre of Century City , the nearest airport 12.8km (Cape Town International Airport).